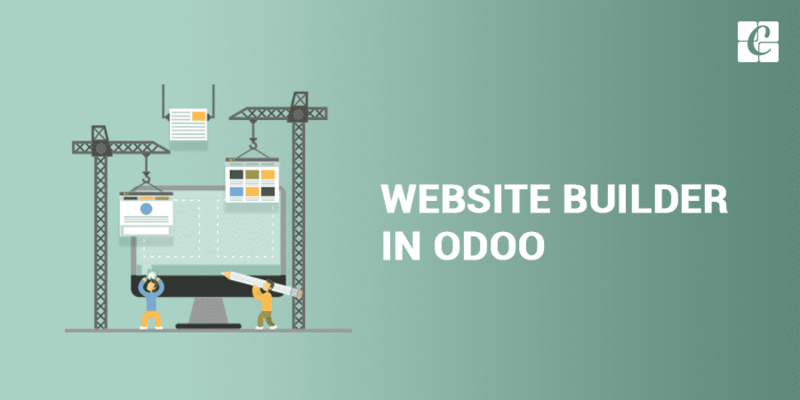 Create an enterprise-grade website with odoo super easy builders. Use finely designed building blocks and edit everything inline. 2. Change to your own brand and website. Make a website, and then add features as you want. It acts as cms. A Content Management System is a computer application will help you to manage and control the content on your website. Therefore, you do not need any technical training for managing or building a website. Using this cms system you can add contents very easily, erase images and edit text in your website. You will get a website that automatically adjusts to fit your brand and style concepts. Branding is the must for business improvement. Odoo gives you the tools to achieve branding needs quickly. Odoo SEO tools combine with Google to check the relevancy of your content in real time. Get more visitors with better-targeted content. In the case of Search Engine Optimization in the Odoo system, it is very powerful to make it optimized to search engines. We don't have to worry about technical 301 redirects like things done in most of the cases. You can simply drag & drop call-to-actions to boost your conversion rates. Select the best call to action for all page, customize your forms, and add the pop-up on exits as you wish. A/B testing will send half of your site’s visitors to the original version (A) and half into test version (B) then select the best one. The sentence you use, the color of the headlines and where you put the call-to-action can all have a big change in your bounce rate, your visits, and the conversions. With Odoo A/B testing, any element of your website can test easily! If you feel that 1 version is better than the other version. Then? With our A/B testing tool, you can run uneven tests by sending more traffic to one page. Therefore, you do not have to harm the performance just because of that you are testing. you can Track visitors of the website. Measure the performance of the marketing campaign if it is by email or through external websites or any social media. Track pages in just a click and are notified automatically in your CRM application when your leads visit the key pages. Start live chat to contact them in real time if they visit your website. Forget about using third-party applications to do the mass mailing features because Odoo manages this too. Do not need the import/export list of your contacts, configure the trackers between emails, website, and orders. In the case of Odoo, the Odoo website contains a .odoo.com domain name, it is a default thing. But we can change that to a custom domain name. (e.g.https://www.cybrosys.com/ ). You can translate your website into different languages. 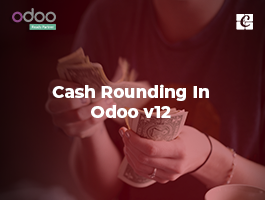 Odoo provides that features for translating it in different languages. You either can manually or automatically translate your website; you can use the Gengo application for this purpose. If it is automatically, then first you have to take the App module for installing the automated translations through Gengo API & Website Gengo Translator. If you want to do it manually, you do not have to install anything, and you can go through the further procedures. After inside your website builder application. There is an option at the bottom right corner of the page, to add a language. Select the language for your website and then click on Load. - SEO is a tool used for optimizing the website for search engines. The site gets good ranking by this. - It can make more traffic to our website. - SEO has some basic rules like only one <h1> tag is good for improving the page loading speed. - In addition, it should contain only one .xml file. - Odoo’s website builder module is the most efficient and SEO optimized cms system now available in the market. SEO have high priority in Odoo. Both Odoo Website and e-Commerce users get the SEO facility. - The time to load a page is an important thing for Google. Google gives a good page ranking if the page loads faster than your competitors do. - Odoo gives you all the facilities to speed up the page loading time of your website. You can check your website's ranks using the following two tools. Create a Google Analytics account if you do not have an account in Google Analytics. This is the creation form. Accept the conditions to get the tracking ID. - The first step is creating a Google Analytics account. 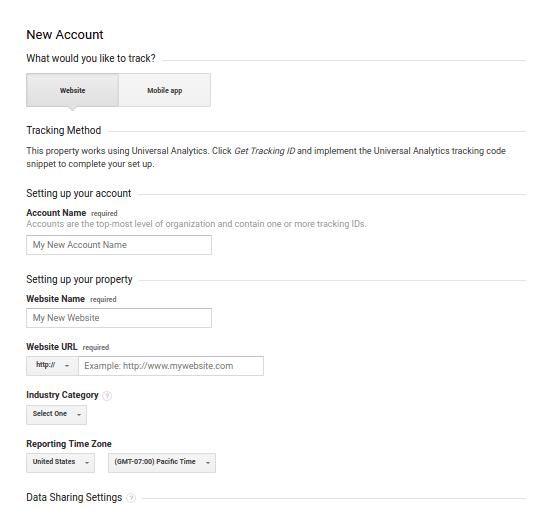 Update that tracking ID to Odoo website Settings. - Generate Analytics API credentials. For that, you have to go to the APIs platform of Google. You can Log in to that by using your Google account. - Create a new project then give a name (e.g. Cybrosys). This project is necessary to store your API credentials. - Then you can create a Client ID. Enter the name of the application (e.g. 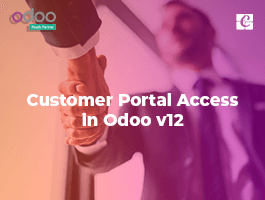 Odoo) and the allowed pages on which you will be redirected. - Go through the Consent Screen step by entering a product name (e.g. Odoo Google Analytics). There is an option to check the customizations but this is not necessary. - At last, you get your Client ID. Copy and paste it in Odoo. 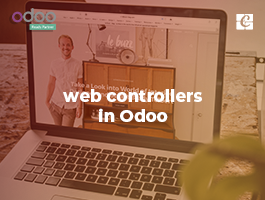 - Open your Website Dashboard in Odoo application and link your Analytics account. 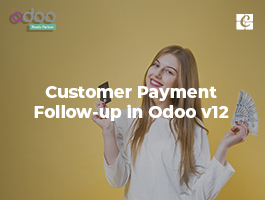 - The last step is to authorize Odoo to access Google API. Controllers interpret browser requests and send the data back. Generating HTML in Python is not easy. We can use templates for this. Pseudo-documents with placeholders and display logic. Odoo allows any Python templating system, but it provides a QWeb templating method that integrates with other features. Create a template. The template file must be registered in the __manifest__.py manifest. 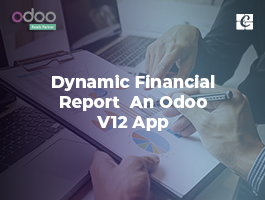 Odoo has the freedom to create and edit the contents by the user’s choice. If you are a fresher in Odoo then here you have the guidelines for building a theme. Where is my header.php file? This is usually the first question from a web designer used to working with WordPress or Joomla and coming to Odoo for the first time. Indeed, when using common CMSs, you have to code several files (like header.php, page.php, post.php, etc.) in order to create a basic structure for your website. With those systems, this base structure acts as a design foundation that you have to update over time to ensure compatibility within your CMS. Therefore, even after you have spent hours coding the files, you have not even started on the design yet. This does not apply to create Odoo themes. Odoo has a default theme structure. It contains a basic structure and layout. If you are creating a new theme, then you can extend this. It acts exactly like the CMS’s base structure. It will be there when you install the Website Builder module. You can focus on your design; do not bother about other things. - Automatic Js and CSS minification and combination. Odoo theme does not contain a folder that holds HTML or PHP files, it is a modular framework written in XML. If you are not familiar with XML files, do not worry, after following this tutorial, you can create your own theme with only basic knowledge of HTML. If you follow the ordinary web development tools, you usually code the layout of the entire page. As a result, you get a “static” web page. You can update the content, but your client cannot. Theme building in Odoo is a completely different process. Here you are creating snippets instead of defining the complete layout for a page. Then the user can “drag-drop” them where he wants it. We call this modular design. It is a piece of HTML code. The user can “drag-drop” the snippets anywhere on the page to make the design in their mind. These are the normal web pages, but the difference is that user can create it. At first, it is empty. The user can add snippets to it. CSS, Less/Sass files are used to create the Styles. You can define a style as default or optional. The default styles are always active in your theme, but the user enabled or disabled the optional styles. For creating snippets, you have to go to the view folder in Odoo and create an XML file called snippets.xml. Here you have an example for snippets. data-selector=".s_text_block_image_fw .row > div, .s_banner .carousel-content"
data-selector="section, :not(.o_gallery > .container) > .carousel, .parallax"
data-selector="blockquote, .well, .s_panel, .oe_share, .o_image_floating"
data-drop-near="p, h1, h2, h3, blockquote, .well, .s_panel, .oe_share"
Using XPath, we can edit a snippet.